I’m not going to lie to you and say that this is the world’s best hot chocolate. Because it’s not. If that’s what you’re looking for try our incredible French Hot Chocolate. 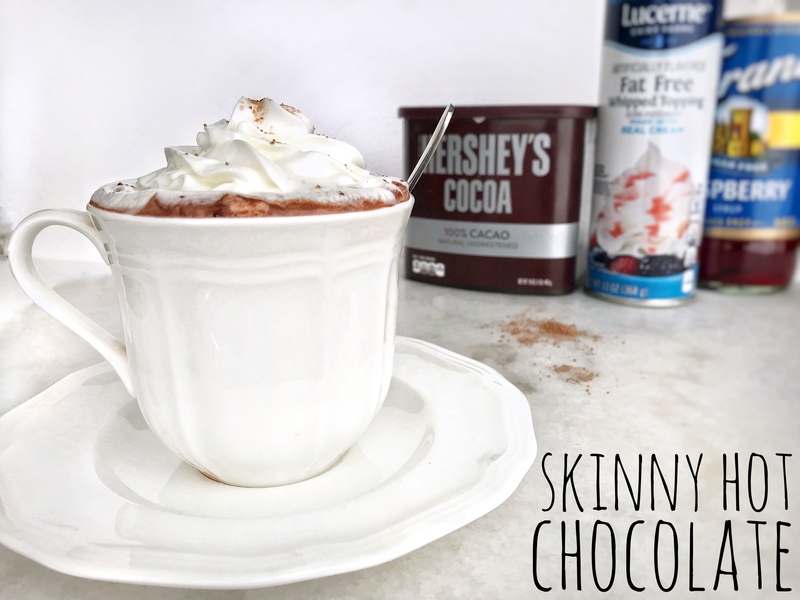 But this hot chocolate helps me meet my nutrition and fitness goals!